Independent Swiss watch brand Armin Strom has been making great strides over the past few years. Known for its incredible art of skeletonizing watches, the brand also offers new and unusual movement architecture to showcase this art, and has even offered incredible customization through the Armin Strom Configurator program—where customers can pick a host of different details for their timepiece. However, the brand not only showcases its watches, but also aligns itself with the worlds of sport that underscore its deft watchmaking abilities, including auto racing and sailing. In fact, the brand has its own Armin Strom Sailing Team with foiling catamaran that is the longest serving team on the GC32 Racing Tour. The team proudly wears Armin Strom watches with in-house made movements that can go the distance and weather the elements. Driven by a passion for technical and aesthetic perfection, Armin Strom regularly turns out watches that grab out attention, including the award-winning Mirrored Force Resonance watch. Similarly, the Armin Strom Sailing Team is driven by a passion for excellence and precision – much like the watch brand. 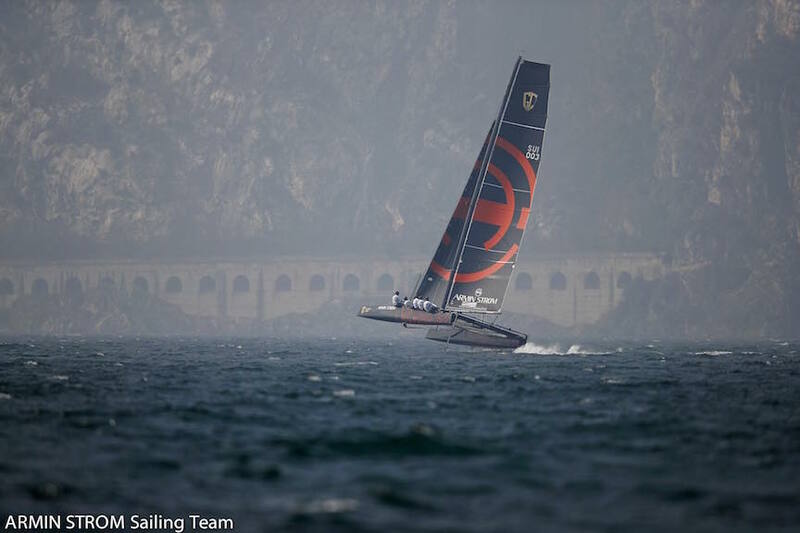 Led by skipper Flavio Marazzi who represented Switzerland in the Star keelboat at four Olympic Games, the Armin Strom Sailing Team is an accomplished in the GC32 class of foiling catamarans. This fast style of sailing – flying out of the water of foils – is the newest rage in professional and enthusiast sporting. The GC32 catamarans are 10 meters long (12 if you include the bowsprit) by 6 meters wide. Designed by Dr. Martin Fischer, Head of Design at Groupama Team France (a competing America’s Cup team), the GC32s are built in carbon fiber and can achieve speeds of almost 40 knots. 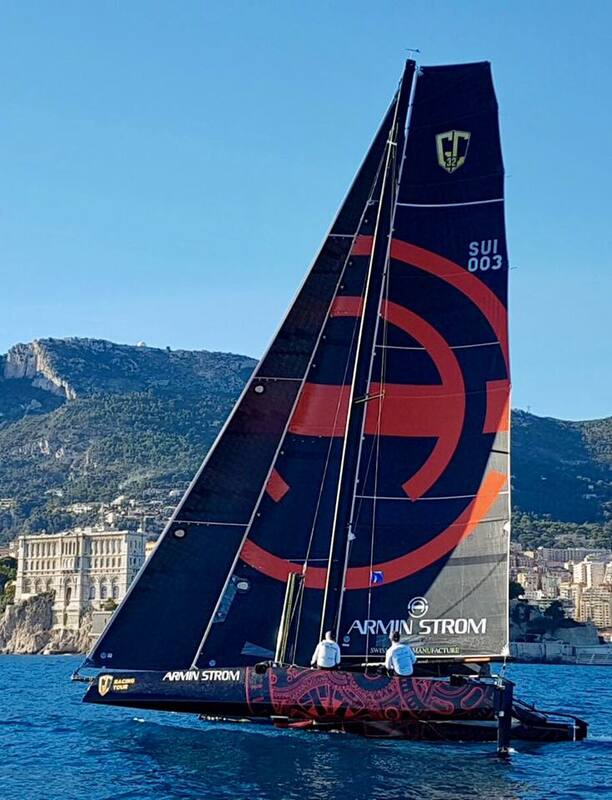 Recent races on the Tour, which began in May, have seen the Armin Strom Sailing Team – one of more than 10 competing teams — finish within the top three spots consistently. Upcoming races in the five-venue Tour across southern Europe include the GC32 Orezza Corisca Cup in Corsica France September 13-16, and the Marseille One Design races in Marseille France October 12-15. 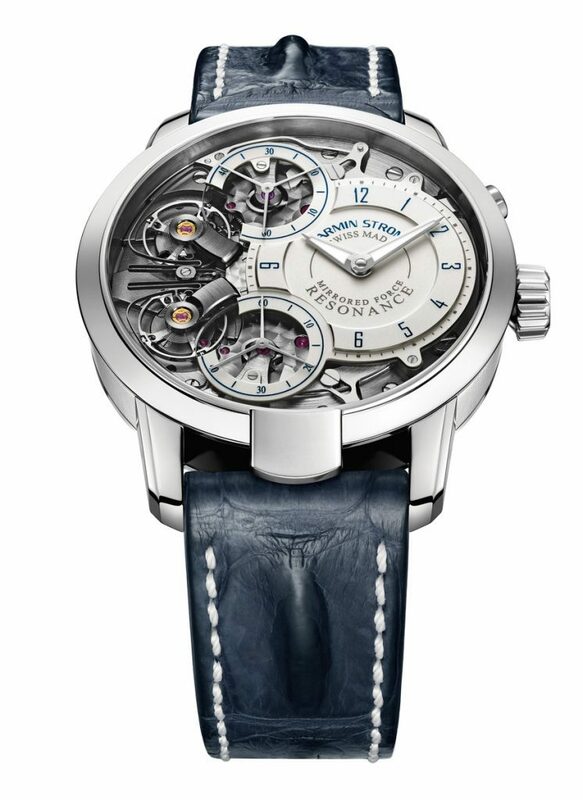 Rest assured, Armin Strom will be there the whole way. 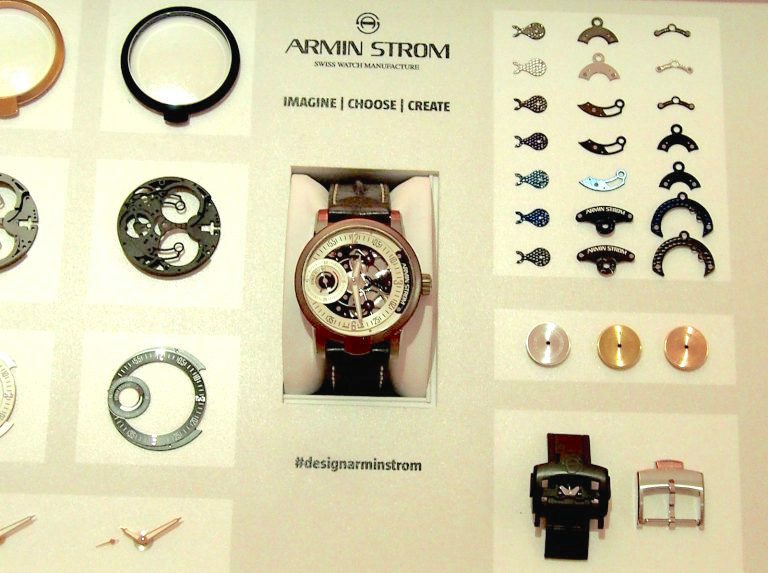 The Armin Strom Configurator lets you personalize your own precision mechanical watch.